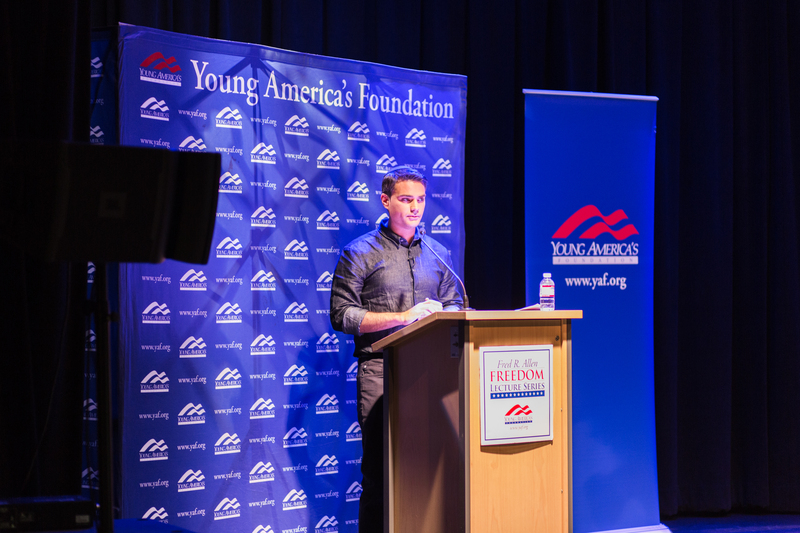 Ben Shapiro will speak at a free event on campus, however, this event is sold-out. Tickets are not available, but the event will be live streamed at 7:00 pm CT / 8:00 ET. Please click here to register to watch online.